Are you ready for the Back to School season? My daughter starts Kindergarten this year and we’re trying to get everything in order before her first day. 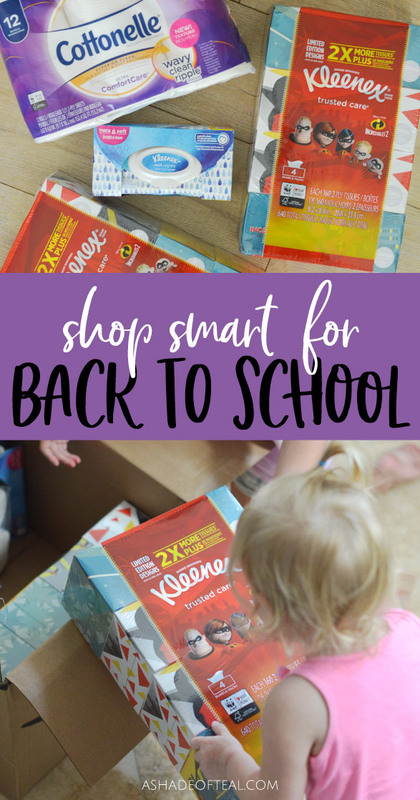 But getting ready for back to school doesn’t just mean buying supplies for them like pencils, crayons, backpacks, etc… It also means getting the supplies you as a parent need. This year I’m all about shopping smart with Amazon! 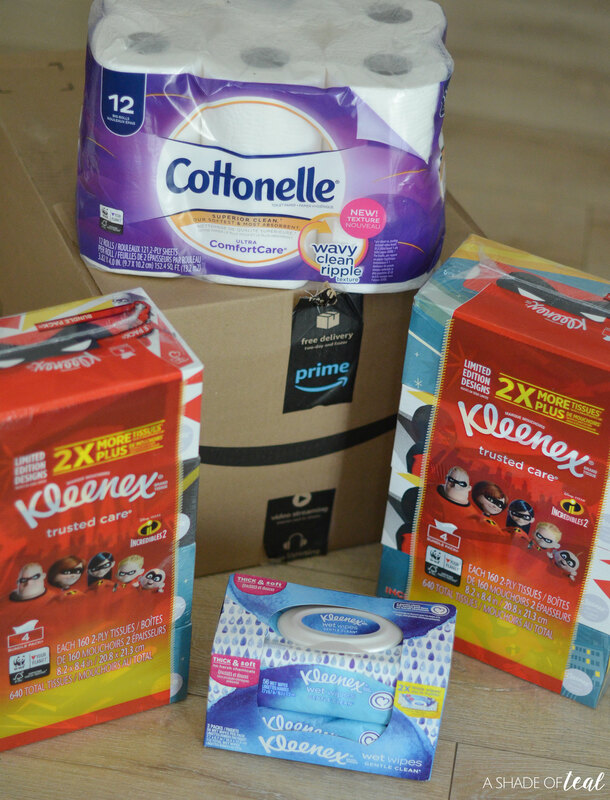 When you shop on Amazon you’re not only shopping smart but you can save on back to school essentials with savings up to $3 on Kleenex, Scott, Cottonelle and Viva products. Plus, by shopping on Amazon you can skip that trip to the store. I know how hard it is to shop with kids, it’s like the second you enter the store the chaos starts. I try to avoid it at all costs especially having to bring all 3 of my kids. That’s why I love shopping online since you can utilize the great feature of signing up for subscribe & save on Amazon. 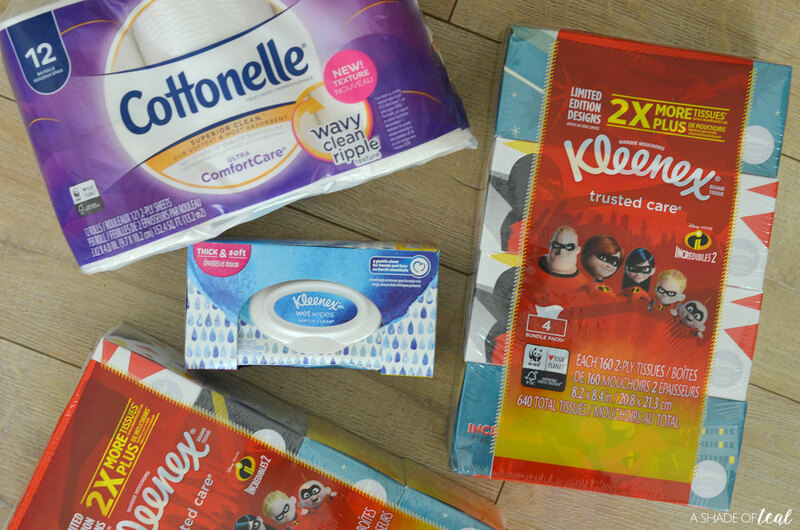 With savings on Kleenex, Scott, Cottonelle and Viva you can easily stock your pantry. 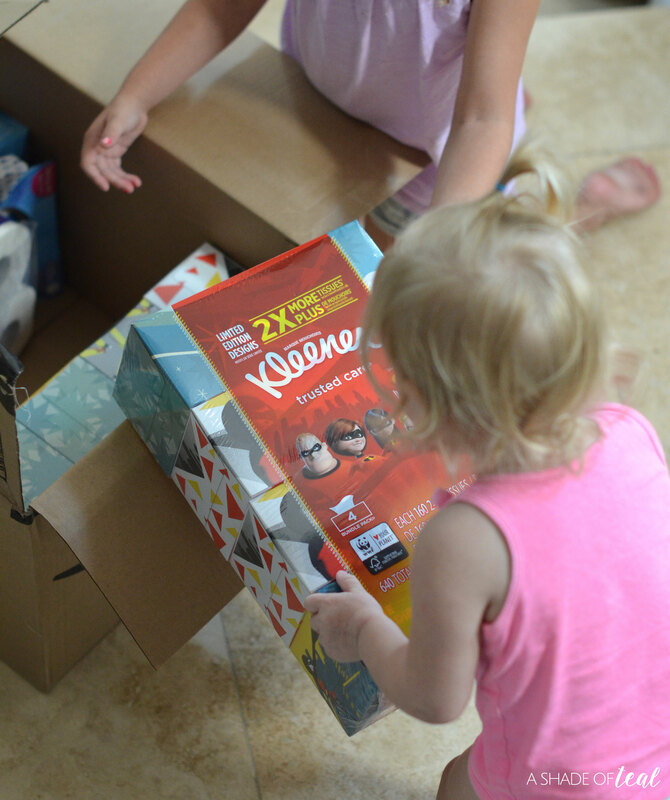 We somehow go through Kleenex tissues like crazy so I love having a supply on hand, plus the Kleenex wet wipes work great for cleaning little hands and faces. 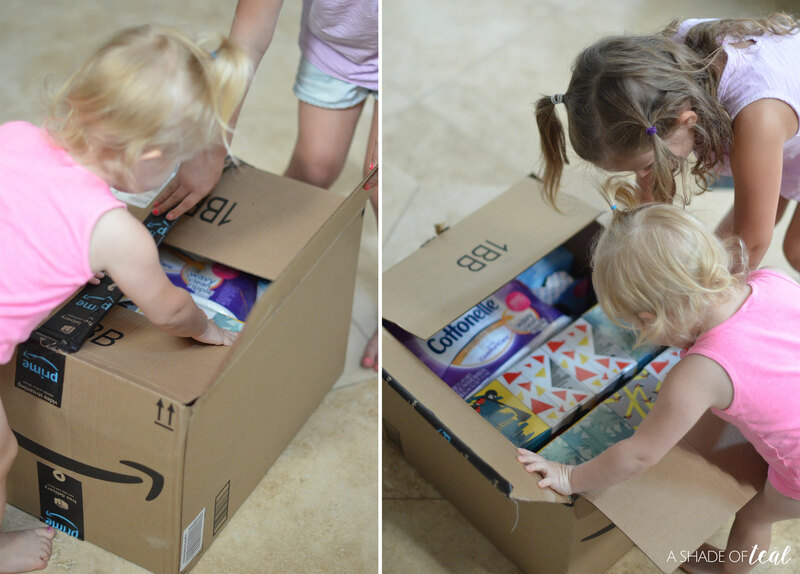 Whether you’re prepping your child for off to college or maybe helping stock the classroom, make sure you take advantage of the amazing back to school saving’s on Amazon! 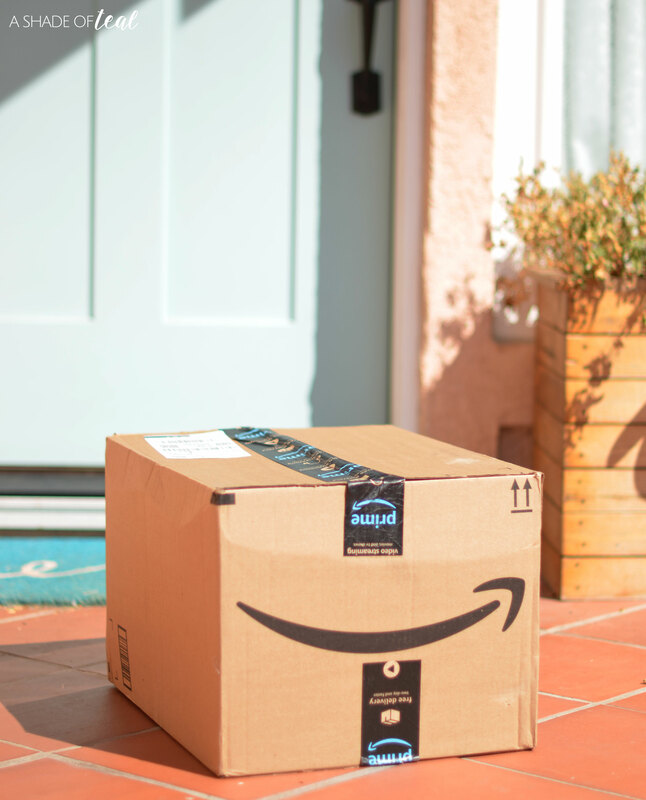 So avoid one less headache this Back to School season, and go stock up on the essentials with Amazon!